DIRECTV Russian TV programming offers three diverse Russian TV packages to choose from including a variety of Russian channels from the latest international news and political programs to sports and children’s programming. Select channels are also available on an a la carte basis. Get 5 of the top Russian channels around for only $14.99 per month. Add 7 high-quality Russian TV channels including NTV America, RTR-Planeta and Musika Pervovo for only $29.99/month. 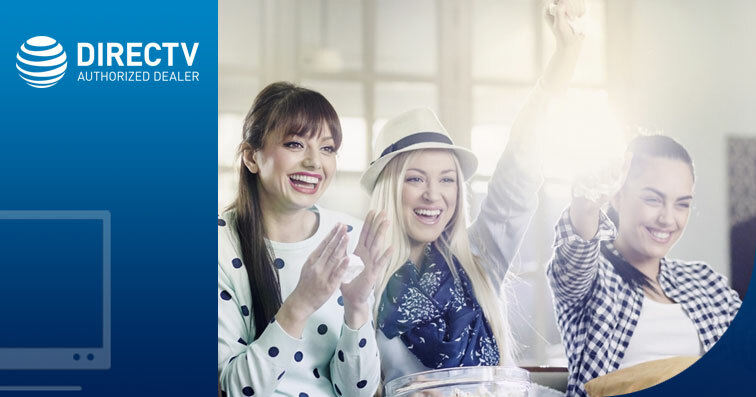 This premium DIRECTV package gives you 9 popular Russian channels including Carousel, ROSSIYA 24 and RTVi at an affordable price. Want to only order Channel 1 Russian (C1RW) or RTR-Planeta? Order one or both for only $14.99 each. To order an international package, you must first subscribe to a qualifying base programming package. Programming, pricing, terms and conditions subject to change. Hardware and programming available separately. DIRECTV® services not provided outside the U.S.
*Eligibility for local channels based on service address. Not all networks available in all markets. With SELECT through ULTIMATE Packages. Additional equipment may be required. Additional & Advanced Receiver fees apply. Minimum 2-room setup required for free Genie upgrade offer.